Samsung Galaxy J1 2016 comes with Quad-core 1.3GHz processor for better multitasking and better management of applications. HSPA support allows the user to surf the web quickly with the amazingly fast download speed on Samsung’s Galaxy J1 2016 smartphone and it also allows users to stream high definition movies on the go. 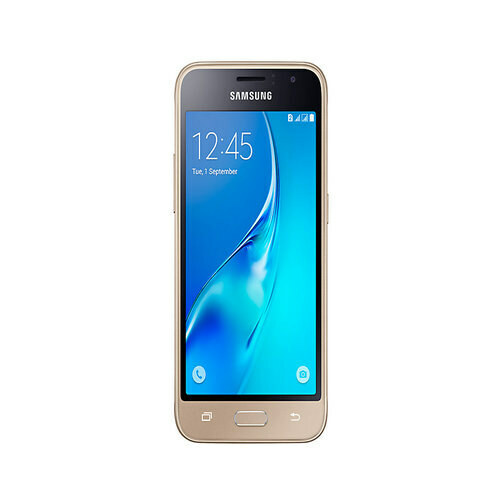 Camera setup is designed to provide users of Galaxy J1 2016 by Samsung with the best quality images and videos on both sides of the phone as the rear unit is 5.0 megapixel with HDR and the front unit is 2MP with wide angle lens Both cameras of Samsung J1 2016 are capable of 720P video recording, which is, of course, an excellent move.